Being a pastor involves leading people—spiritually, strategically, emotionally, and more—that is just the nature of the role. So, if you have a vision to lead God’s people in some significant way, then you need your leadership skills to be finely honed and ready for whatever challenge you might face. The master of divinity with a concentration in leadership focuses on developing, equipping, and encouraging men and women to be effective leaders in the body of Christ. Students are taught to understand and develop their own leadership style and philosophy of leadership and ministry based on solid theological, philosophical, and leadership principles. You learn all of this in addition to the biblical, theological, and pastoral studies that come with an MDiv degree. Ultimately, this degree is for those who have a big vision for leading a ministry in a godly manner. 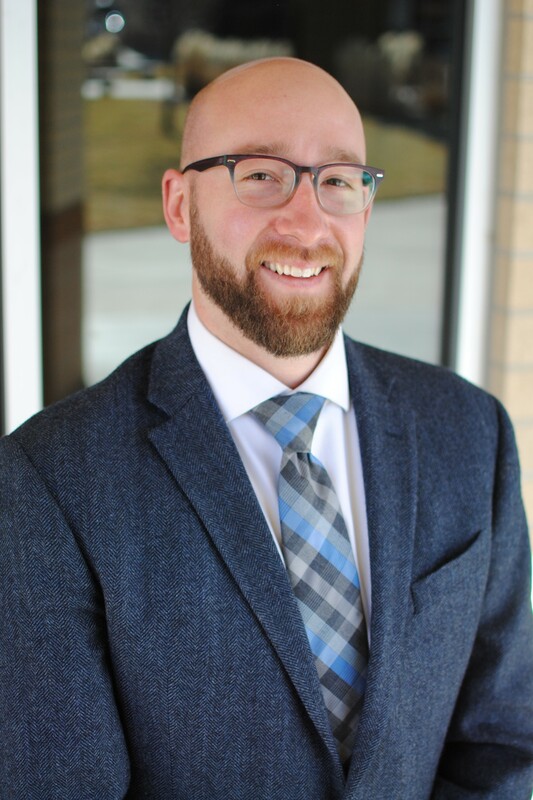 Timothy Koller joined the faculty of Denver Seminary in 2017 and serves as the Associate Dean of Program Innovation and Extension Education as well as the director of the Leadership program. He earned his BS in Bible and MA in Ministry, with a concentration in leadership, from Lancaster Bible College. He is currently pursuing his PhD in Leadership from Capital Seminary & Graduate School.